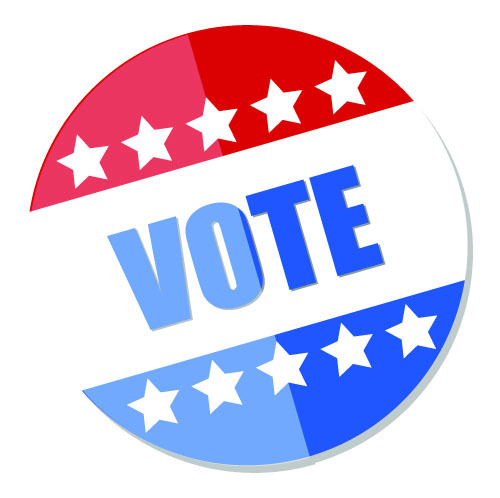 Election hours are from 7:00 am until 8:00 pm on election days. You must be a resident of the town for at least 10 days prior to the election date. If you have moved to town, you will need to provide evidence of your move-in date (a copy of a lease, electric bill, mail to that address, etc.) You can still register to vote the day of the election, but it is highly recommended you register early. You can register to vote online by visiting My Vote Wisconsin. When registering by mail you must include a copy of your driver's license and proof of residency if your license does not have your current address, but you do have to provide Proof of Residency. There is a "blackout period" of 20 days prior to each election where you are required to register in person and mailed in applications cannot be accepted. You must be registered to vote to request an absentee ballot. You can also request an absentee ballot online at My Vote Wisconsin. The town will only accept in-person voting during our regular office hours on Mondays from 10 am to noon or by appointment only. You do not have to call for an appointment IF the clerk is in the office Monday - Friday between the hours of 7 am and 3 pm; however, do not count on the clerk being available without calling the office first.